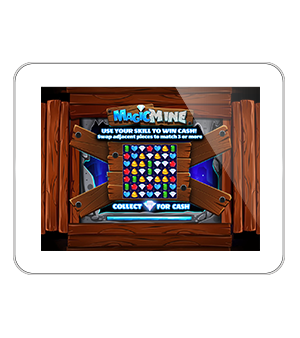 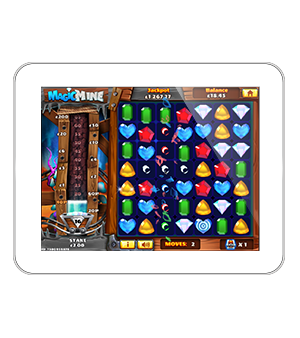 As a world first, Magic Mine is making waves across the online gaming sphere - not least because it's the only 'match-3 style' game around in which players match gems for real cash. 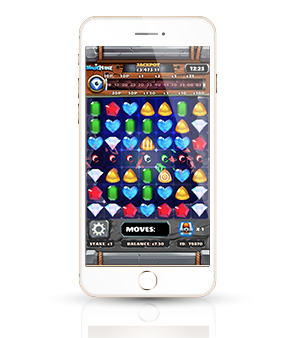 It's redefining the ways in which social gaming and gambling mix, providing a truly unique gaming experience. 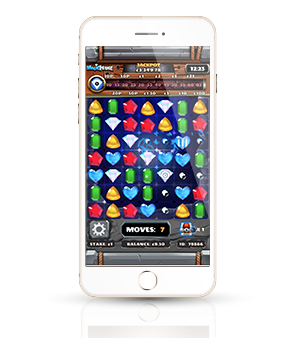 The game carries a fun and easy way to play through the technique of matching the same symbols. 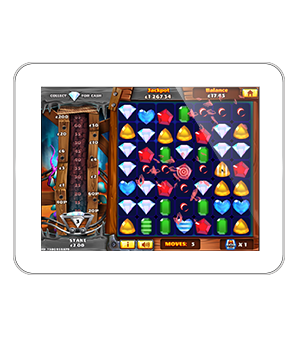 Matching certain amounts of symbols in various orders can lead to Special Pieces where bigger rewards are given. 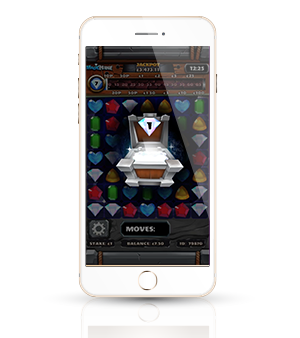 The Chest Piece: this is stored away until the game ends and contains 1 to 5 diamonds that can award the progressive jackpot.